He is "AV Preeminent" peer review rated by Martindale-Hubbell, reflecting the highest peer recognition for ethical standards and legal ability. Mr. Falkenberg has been selected by his peers for inclusion in Illinois Leading Lawyers for commercial litigation and professional malpractice defense law. Mr. Falkenberg previously practiced as a partner at two large Chicago law firms after working in house as senior litigation counsel for Arthur Andersen LLP. At his most recent firm he served on the Executive Committee until the time of his departure. He currently serves as special counsel for Grant Thornton LLP and acts as general counsel for numerous mid-sized accounting firms. He also served as the risk manager for General Star Insurance Company's accountant insureds. Mr. Falkenberg has tried to verdict more than 40 cases, and has participated in more than 100 arbitrations as both an arbitrator and litigant. He has defended more than 200 lawsuits against accountants and other professionals. Mr. Falkenberg has represented both accounting firms and individual accountants in state and federal courts throughout the United States, as well as before many state licensing and accounting boards, the American Institute of CPAs (AICPA) and the Securities and Exchange Commission (SEC). He also has represented individual defendants in professional negligence matters and corporate defendants in commercial and tort cases. His clients include "Big 4" accounting firms, many large regional firms and many of the largest accounting firms in Chicago, as well as accountants insured by the largest insurers of accountants. Mr. Falkenberg regularly assists insurers and accounting firms in improving their risk management programs and providing hotline services to their insureds, as well as conducting seminars and lectures and drafting on liability and risk management issues. Tom Falkenberg received a B.B.A. in accountancy in 1987 from the University of Notre Dame, where he was a member of the Beta Alpha Psi Accounting Honor Society. He received his J.D. in 1990 from Notre Dame Law School. 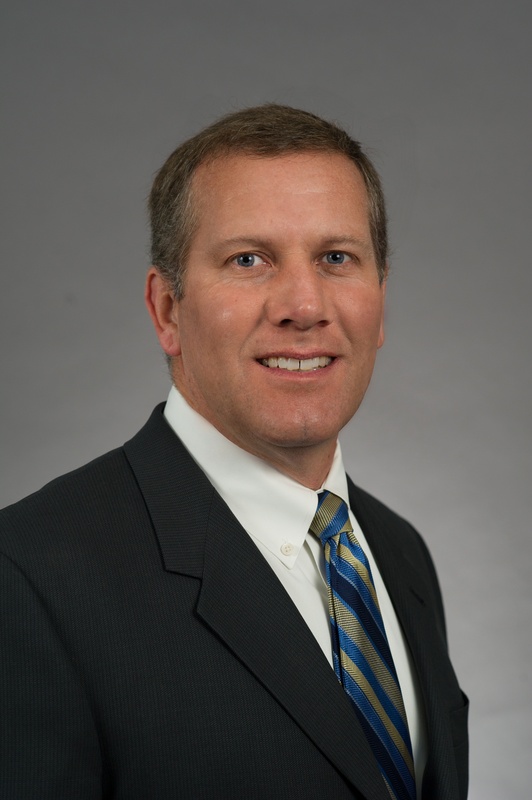 Mr. Falkenberg served as an adjunct professor of accounting at the University of Notre Dame from 1988-1990. He also is a licensed real estate broker. Ethics and Internal Investigations, Zurich North America legal department, June 2017. Technical Defenses to Auditor Malpractice Claims, September 2016. Liability Issues Facing Accountants, BDO Seidman Alliance USA Conference, May 2015. Risk Management Issues for Accountants, BDO Seidman Alliance Midwest Meeting, August 2014. Risk Prevention for the Accounting Professional, Pearl Insurance and GenStar Insurance Company, January 2013. Don’t Pass the Buck: Management’s Responsibilities During the Audit and Accounting Process, CNA’s National Defense Panel, October 2011. Client and Engagement Acceptance, CNA Insurance Company, webinar, November 2010.